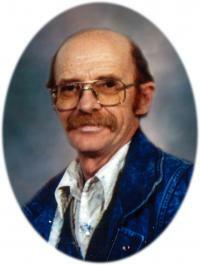 Terry died peacefully in his sleep at the Royal Alex Hospital, June 30, 2011 at the age of 61 years. Terry is survived by his sisters, Linda Bohaychuk and Trudy Hofstede; nephew, Brendan and (Amber) Bohaychuk; niece, (Steve) and Stacey Barwick, (Shane) and Brandy Scott and (Bob) and Christine Scheffer; and great niece and nephews; Makayla, Ethan, Ryder, Noah and Logan. Terry was predeceased by his parents, Michael and Mary Simonet and brother-in-law Fred Hofstede.